Pure elegance, incredible power and cutting-edge engineering create a driving experience like no other. For a limited time, enjoy specials offers on remaining in-stock units. 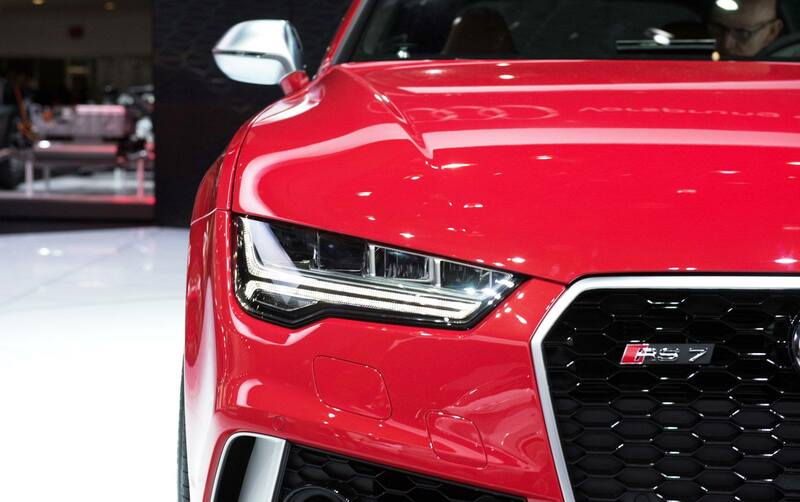 Drive one today – because just like the RS7, these will be gone fast.